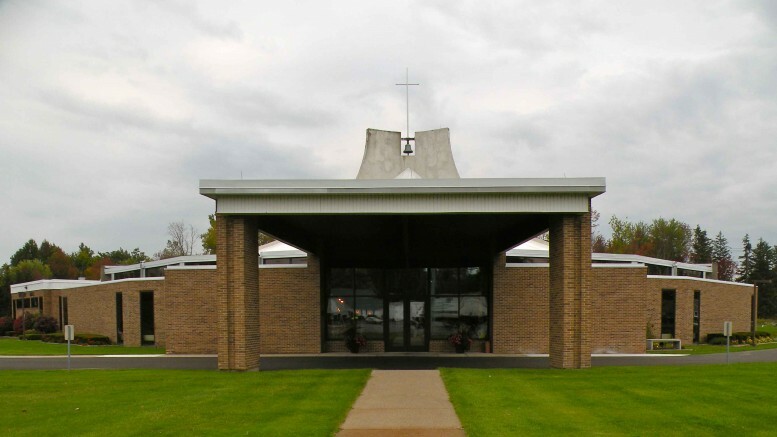 The Church of the Annunciation, 7580 Clinton St., Elma, will host a three-day spiritual event, “Time for God in a Busy World,” at 7 p.m. March 7-9. Rev. John Graden will be facilitator and preacher for the mission. “The focus of the event is to offer an enriching and rewarding experience of God’s presence, and a sharpening sense of how we spend the time of our lives,” said Father Eugene Ulrich, pastor of Annunciation parish. Sponsored by the Oblates of St. Francis de Sales, each night will include song, scripture, prayer, preaching, sharing, retreat, response and ritual. Nightly themes will include: March 7, The Past: The Gift of Memory; March 8, The Future: Where Do We Go From Here? ; and March 9, The Present: The Sacrament of the Present Moment. For more information on Annunciation parish, please visit www.annunciation.cc. Be the first to comment on "Church of the Annunciation to host three-day parish mission"